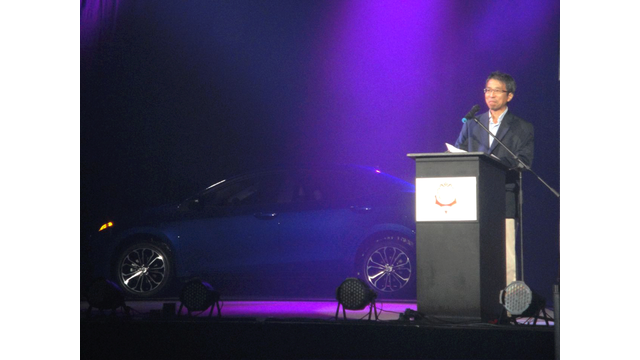 Toyota Mississippi is celebrating the first 2014 Corolla built at Blue Springs. On Saturday at the BancorpSouth arena in Tupelo, thousands of Toyota workers, suppliers, and their families witnessed the official line off ceremony. 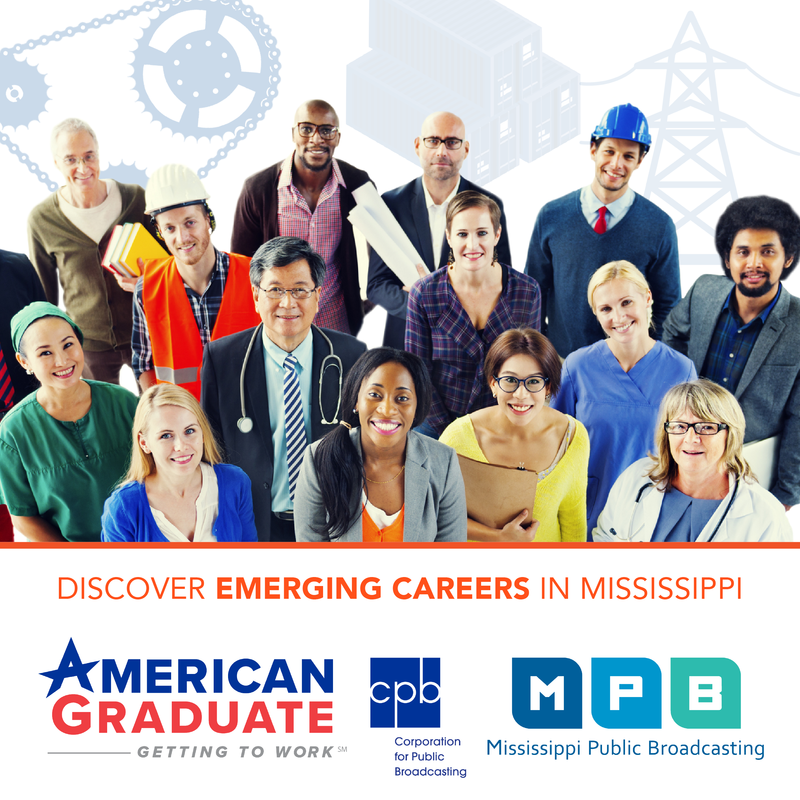 MPB’s Sandra Knispel has more. Employment at the Toyota plant is highly sought after, but those hoping for expansion have to be patient, says Blue Springs vice president of manufacturing, Phil Rodi. The Corolla is the world best-selling car with 40 million sold so far.